Ubisoft has announced that South Park: The Stick of Truth will release on Nintendo Switch eShop as a digital title on September 25 for $29.99. 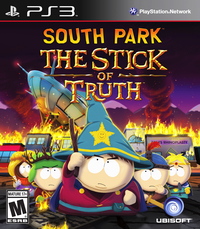 The Stick of Truth originally released in 2014 for PlayStation 3 and Xbox 360. 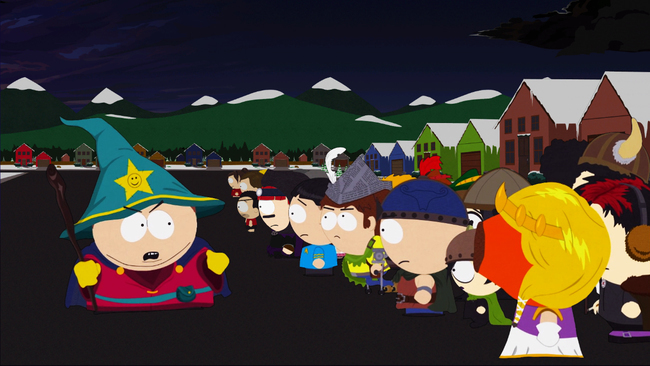 South Park: The Fractured but Whole - the sequel to The Stick of Truth - released for Switch earlier this year.